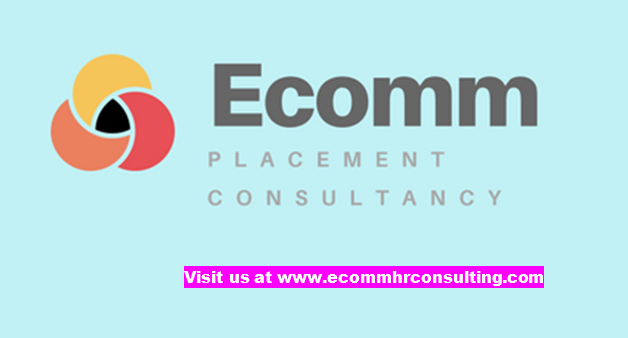 ECOMM CURRENT OPENINGS: Urgent Opening for Back office Executive in Prince Anwar Shah Road. 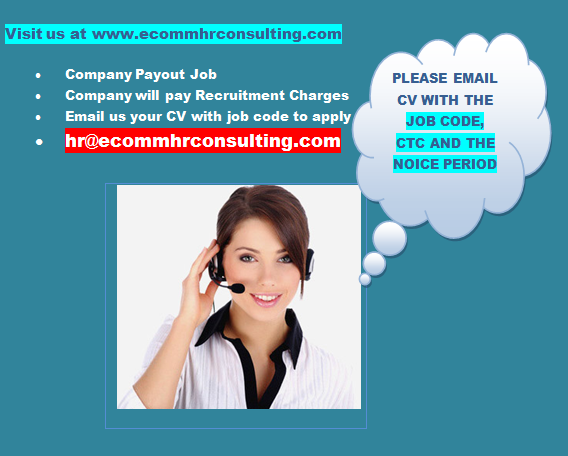 Urgent Opening for Back office Executive in Prince Anwar Shah Road. Managing the office paper work and scanning document. Working on the MIS Report. Making Follow up calls to Vendors and Suppliers. Should be smart and presentable. Candidate from South Kolkata is preferred.